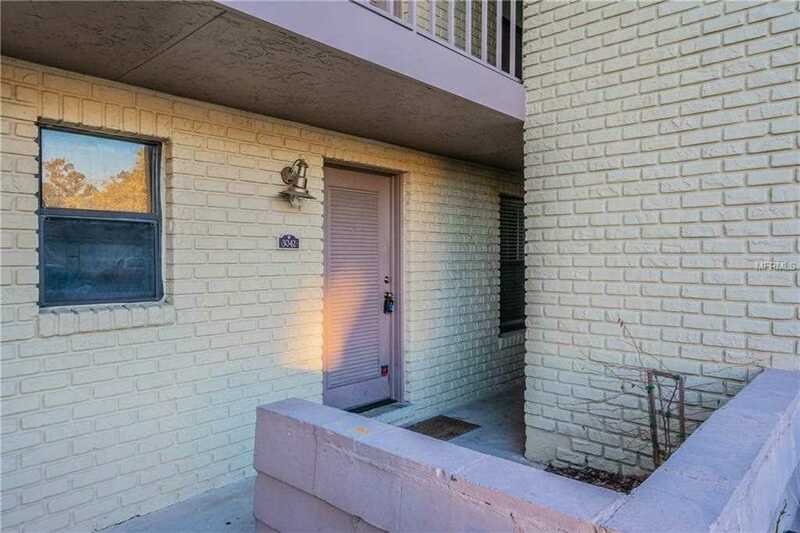 Come fall in love with this well maintained and tastefully updated two bedroom, two full bathroom first floor end unit condo in the desirable community of Audubon Place City Condo!! This neighborhood is centrally located to everything in the greater downtown Orlando area. Easy access to the 408 and I-4. The unit itself has been updated with solid wood cabinets, stainless steel appliances, bamboo flooring and a brand new french door set onto the unique screened in patio! Being an end unit, you will appreciate the privacy of your own little back yard. You're also right next to the community pool!! This new home needs nothing!! Make an offer today because it won't last long!! SchoolsClick map icons below to view information for schools near 3042 Plaza Terrace Drive #3042 Orlando, FL 32803. MFRMLS data last updated at April 23, 2019 8:51:25 AM PST. Home for sale at 3042 Plaza Terrace Drive #3042 Orlando, FL 32803. Description: The home at 3042 Plaza Terrace Drive #3042 Orlando, FL 32803 with the MLS Number O5749242 is currently listed at $177,000 and has been on the Orlando market for 145 days. You are viewing the MLS property details of the home for sale at 3042 Plaza Terrace Drive #3042 Orlando, FL 32803, which is located in the Audubon Place City Condo subdivision, includes 2 bedrooms and 2 bathrooms, and has approximately 890 sq.ft. of living area.